This article proves that when governments act sensibly, they can effect 'good' change rather than just posturing, resulting in the wasting billions in tax payer dollars on questionable schemes. The primary driver by the British authorities has been the recognition that 'Airtightness' is paramount to building a proper energy efficient home. Mandatory Airtightness targets and blower door testing are now mandatory in new construction. This is something SIGA has been advocating with their premium Airtightness System. 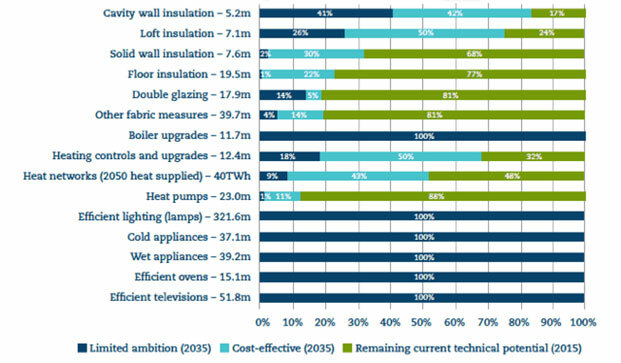 British homes could cost-effectively halve energy demand by 2035, according to a new report. 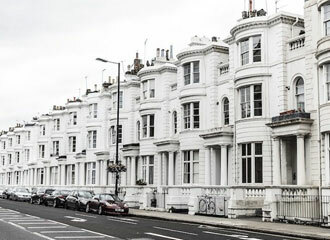 In Britain, as a result of efficiency savings in products and efforts to make homes more efficient, homes now use 23 per cent less gas and 17 per cent less electricity than in 2008. Moreover, the average dual fuel household bill was £490 (AU$830) lower in 2015 than it was in 2004, according to the report from the UK Energy Research Council (UKERC). The report says homes could save a further average of £270 (AU$457) a year at current energy prices, totalling about 140 terawatt-hours (TWh) – or the rough equivalent of the output of six Hinkley C-sized nuclear power stations – in heat and electricity. The report (using the government's own guidance for policy appraisal) says that such investments would deliver net benefits worth £7.5 billion (AU$12.7b) to the UK economy. This could rise to £47 billion (AU$79.6b) if benefits such as health improvements and additional economic activity are counted. This makes clear that more efficient appliances and boilers are easy wins. The tough ones are help with insulation – particularly of walls and floors – and heat pumps. It is here where government support could therefore be most usefully targeted. 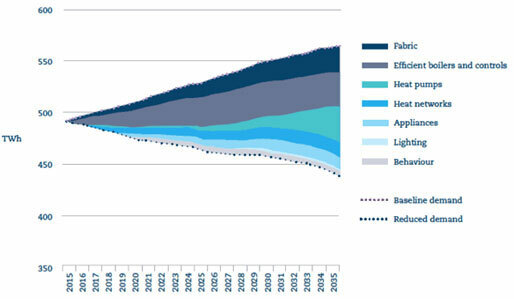 What is the cumulative value of this investment in the energy efficiency of the housing stock? The report analyses this in the "cost-effective" scenario. In the graph below, anything below the horizontal line is a cost compared to current levels, and anything above is a saving. 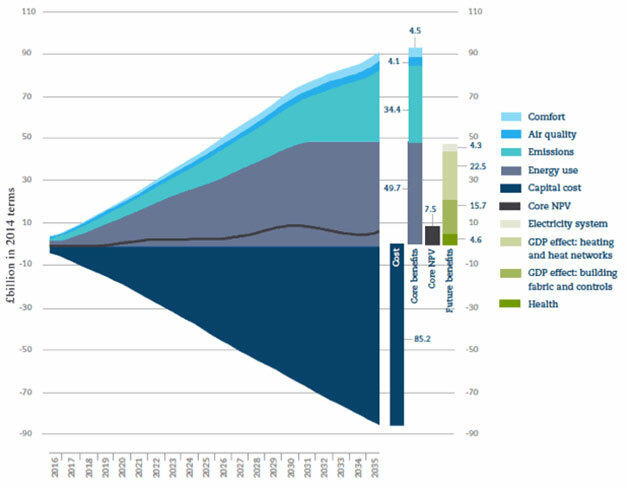 The headline takeaways are that "one quarter of the energy currently used in UK housing could be cost-effectively saved by 2035", and that, "allowing for falling equipment costs and including the wider benefits of energy efficiency improvements, it should be possible to cost-effectively halve energy demand in UK homes. "With innovation in technology and delivery, appropriately supported by government, it is likely we can go significantly further than this too."